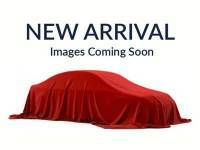 Seller: Eyler Auto Center Inc. 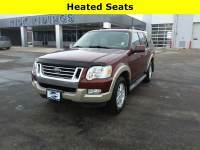 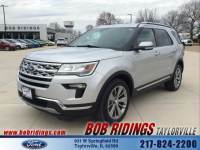 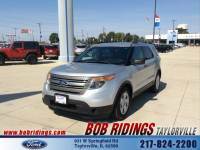 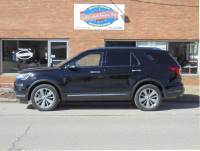 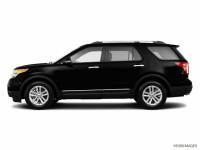 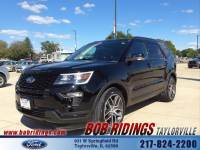 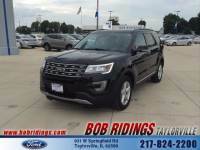 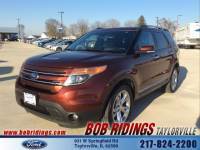 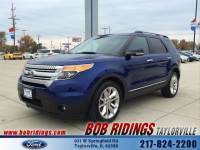 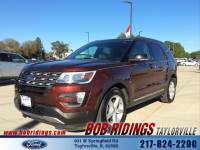 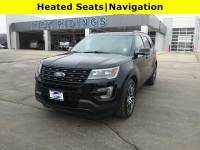 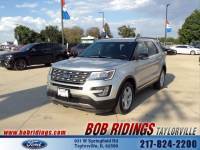 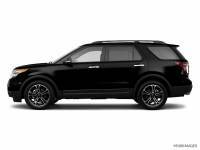 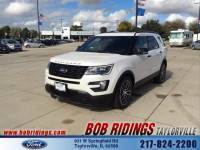 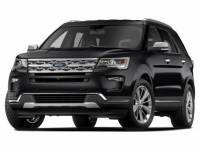 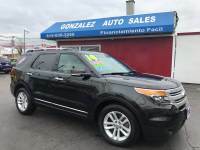 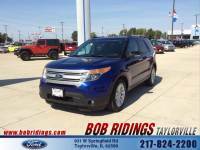 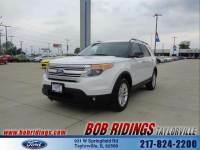 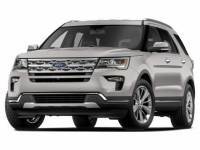 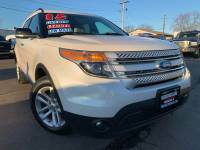 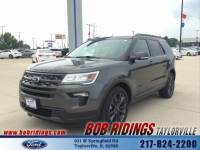 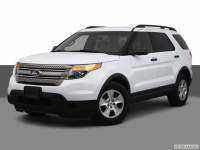 Seller: Rick Ridings Ford Inc. 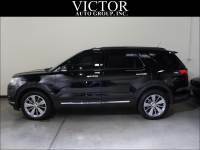 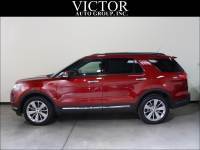 Seller: Victor Auto Group Inc.